Homegames workshopThe return of Necromunda! Looks like we (and probably a few others…) were “bang-on the money” regarding that teaser video released previously. The post continues to go into some detail regarding the Underhive itself and the gangs that participate in the brutal combat within. There’s even some images of some of the Gangers (from classic houses Escher and Goliath respectively) which you can see below. These will be available in customisable multi-part kits, which is astonishingly exciting! The cat is truly out of the bag now. 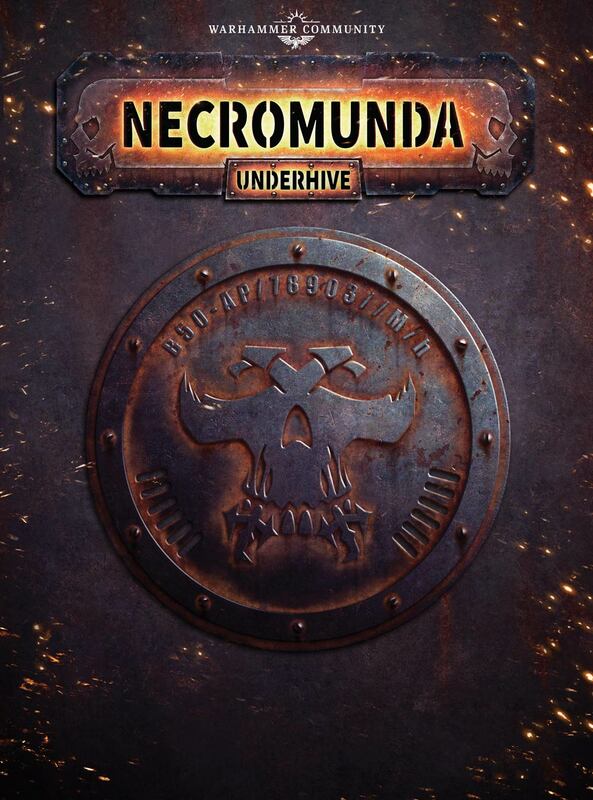 As a new hobbyist are you excited to try out the renowned Necromunda? Or are you a hobby veteran eager to sink your teeth into some gang warfare once again? Let us know in the comments and as always stick with the TabletopGamesUK Facebook page for the latest and greatest on all news tabletop. Taking the Black is also here!